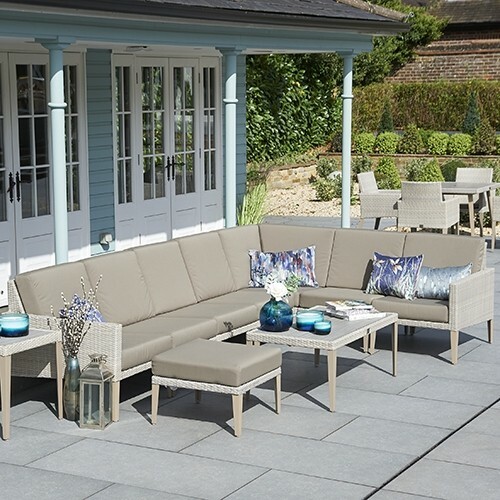 Create a hassle-free space for luxurious outdoor living with items from the Hampstead collection. 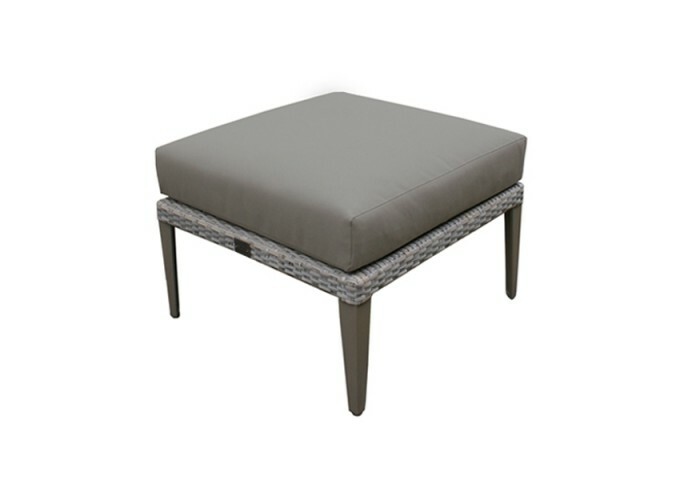 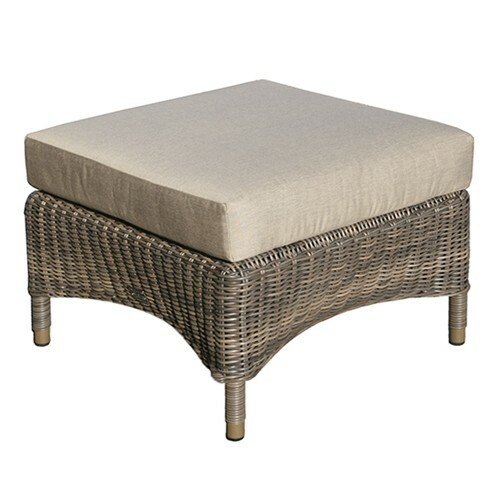 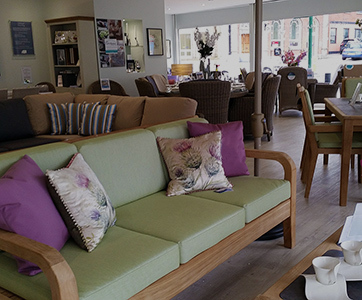 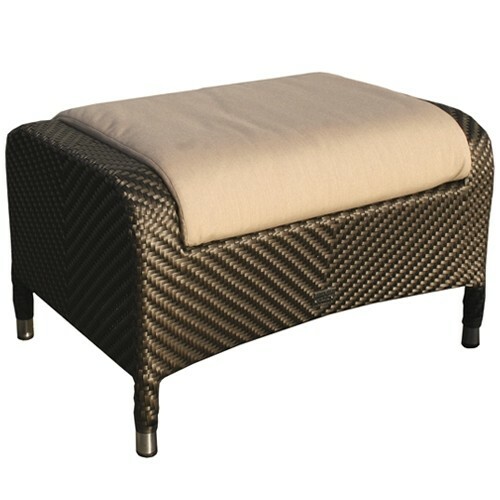 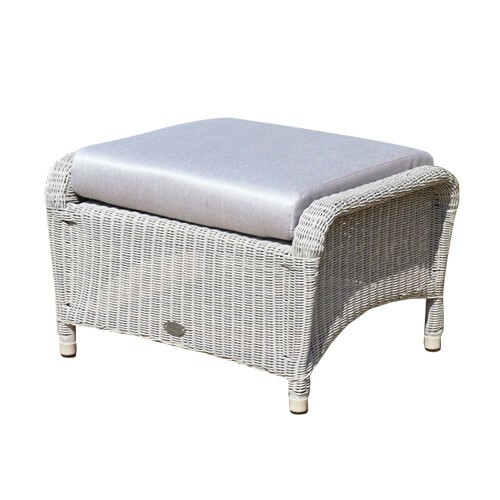 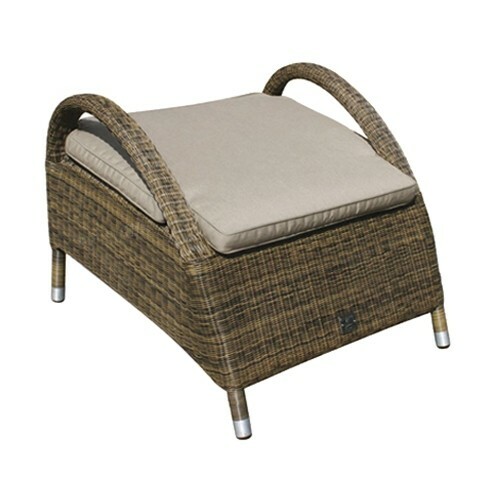 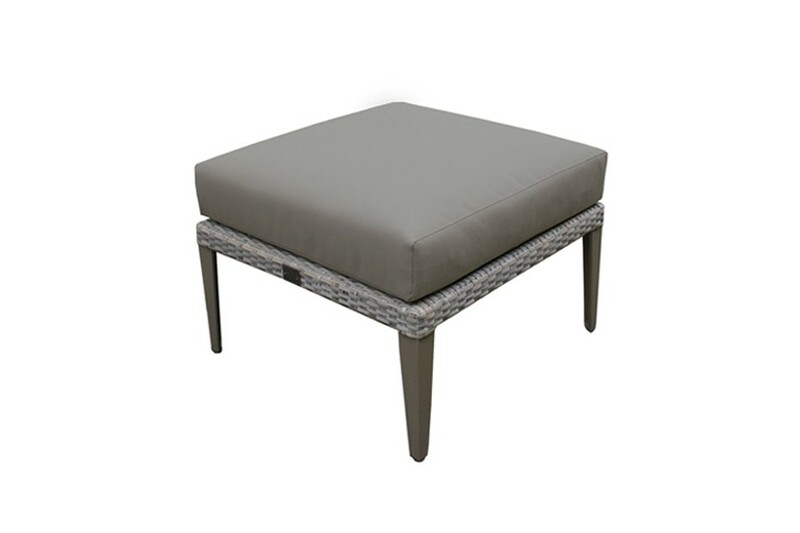 This beautiful Hampstead foot stool or occasional seat is the ideal accessory to help you kick back and relax, whether in the garden, conservatory or summerhouse. 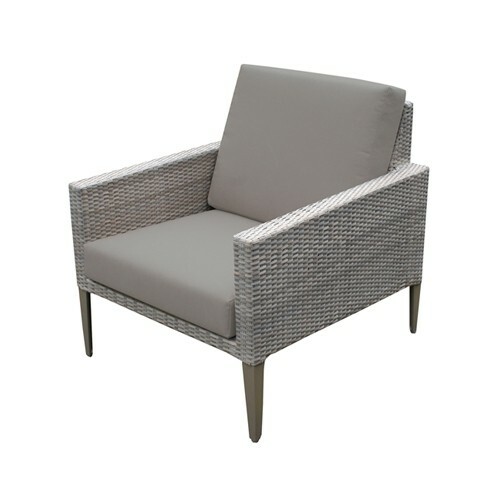 The style combines cool tones of stone and taupe with an attractive rattan weave and a slender frame to create a look that is coolly elegant and timeless. 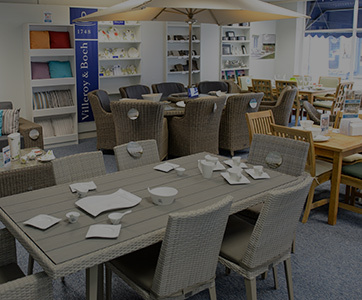 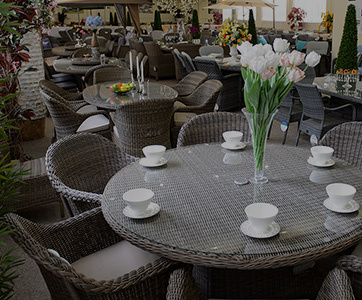 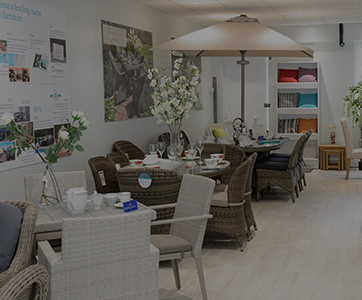 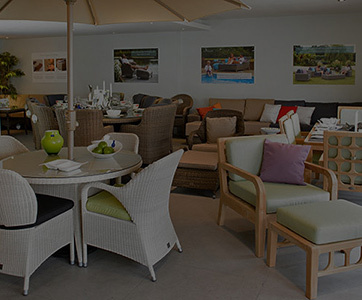 The design will stand the turn of the trends as well as the turn of the seasons with its impressive all-weather aluminium and rattan construction that is completely maintenance free. 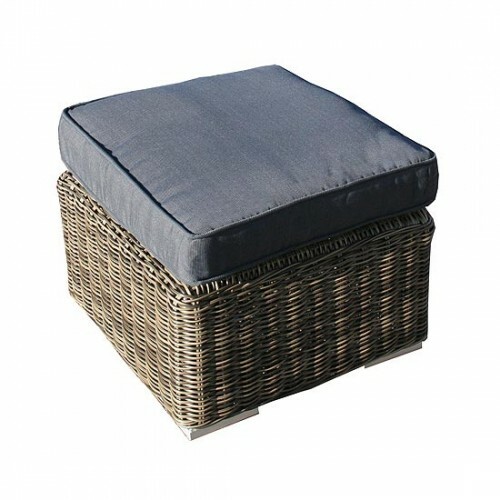 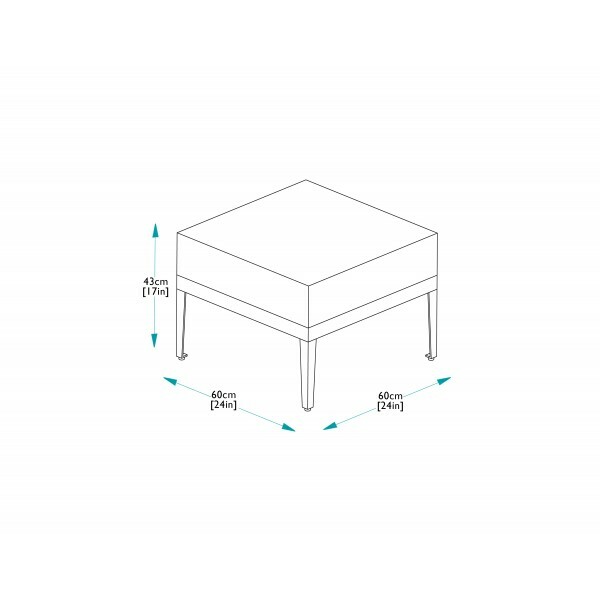 The stool is topped with a fully waterproof cushion for the finishing touch in comfort and style.